for $650,000 with 2 bedrooms and 2 full baths, 1 half bath. 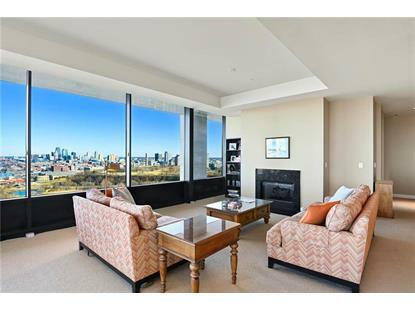 This 2,982 square foot condo was built in 1962 on a lot size of 0.0682. 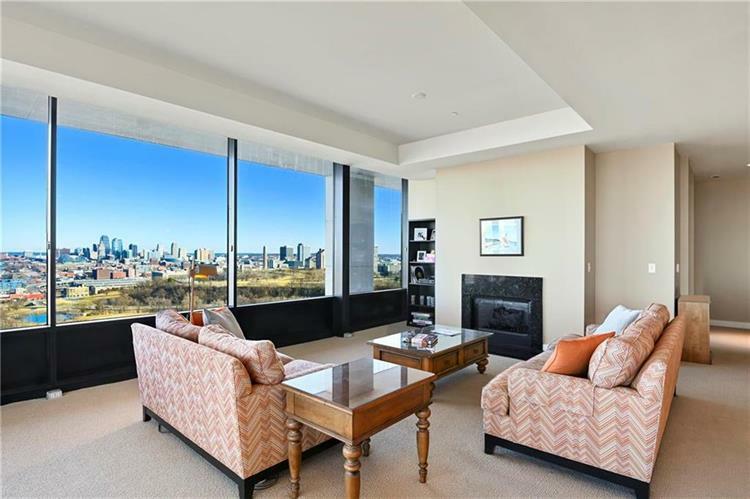 Stunning One Park Place luxury condo situated on the northwest corner boasting the best views of downtown Kansas City! This spacious 2 bedroom, 2.5 bath home includes an open kitchen with high end appliances, 10 ft ceilings, bonus den/study and walk-in closets. You will love the endless amenities including 24 hr doorman, 24 hr fitness center, secured parking, indoor and outdoor pools, hot tubs, steam room, wine cellar with individual wine lockers for all units, and private event rooms.